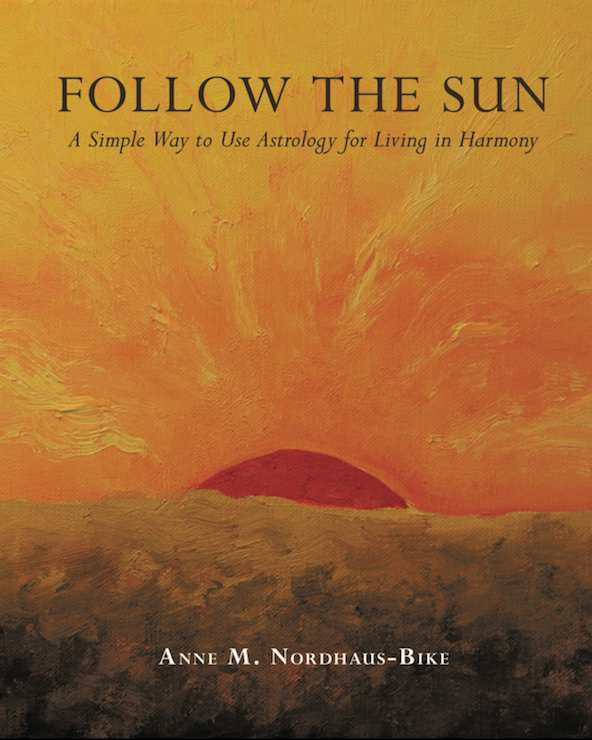 Follow The Sun also is available through Amazon and Barnes & Noble. Let Follow The Sun touch your heart and speak to your soul. Relax, enjoy the astrology and the colors and textures, and you’ll find yourself "living in harmony," easily, naturally, and beautifully.